Here you can find our current special offers and room charges. 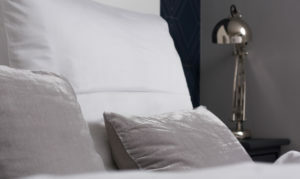 Our charmingly arranged double bedrooms are also available as single bedrooms. For special offers like “more than 3 nights” our “Family and Friends” special weeks at carnival, Pentecost and during the summer holidays, please ask Mrs. Pfennig-Jeck. Other times to check-in or check-Out are possible. For this, please contact Mrs. Pfennig-Jeck. 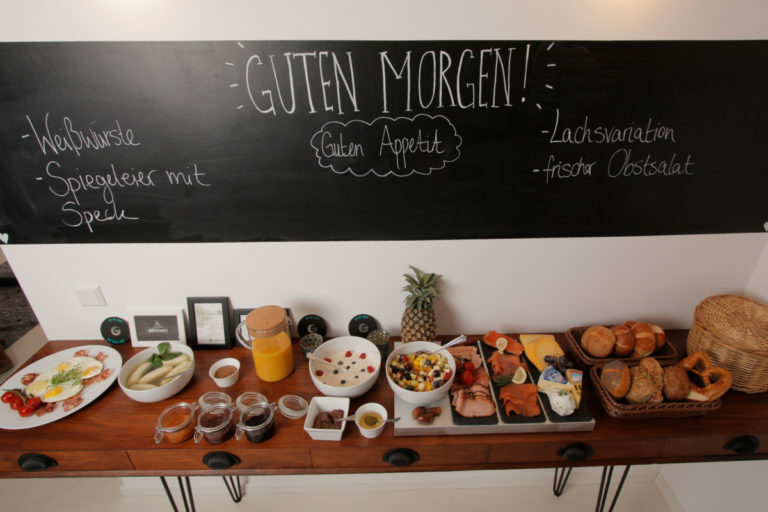 The breakfast costs EUR 8,- and includes a rich buffet with a copious choice of bread, sausage and organic cheese specialties, eggs prepared fresh as well as homemade jam and other sweet delicacies as homemade nut and poppy pastry or cake, Bircher Muesli, and fruit salad. In addition we offer coffee, freshly brewed by hand or first-class cappuccino or espresso from an original Italian portafilter machine as well as various tea delicacies. On the weekend our changing breakfast specials – amongst others Bavarian veal sausage, smoked salmon, antipasti, fried eggs with bacon – are additionally available at an extra charge of EUR 2,- per person.